Sky customers generally want to access Sky On Demand services for streaming and downloading TV programmes and movies. However, not all Sky boxes automatically use this service. 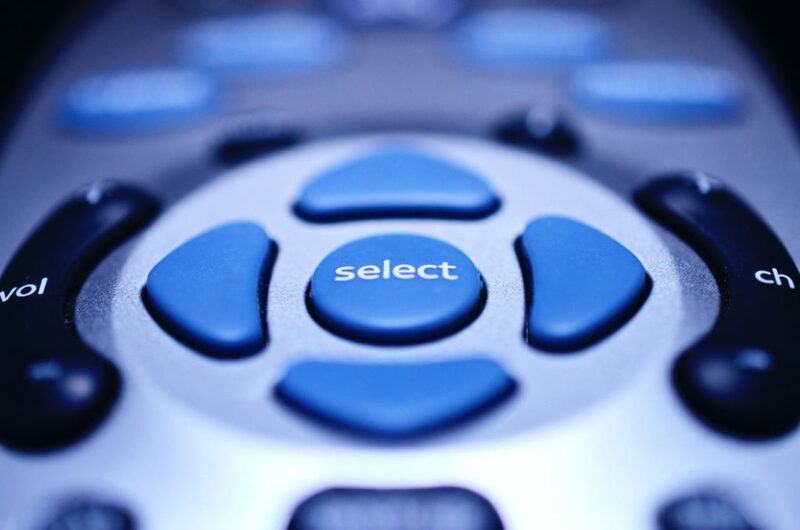 You may have to manually set it up before you can start using Sky On Demand. There are several ways to do this, which you can see below. Another benefit of connecting your Sky box to Wifi is reducing the number of cables around your TV. Follow the steps in this guide to set up a Wifi connection on your Sky box. There is advice at the bottom of the page if the steps don’t work for you. This is what you should do to connect your Sky box to Wifi if it does not have WPS buttons. First, press “Services” on your Sky TV remote control. Then press “Settings” and then “Network” and finally “connect with password” to set it up. Choose your Wifi network from the list and then enter the password for it when prompted. Your Sky box should then connect to your broadband internet wirelessly once you enter the correct password. If it fails to work this way, and it is not due to a fault with your Wifi, then you will have to try something else. See the options below. Newer Sky boxes from 2013 onwards generally have the ability to connect to the internet wirelessly. 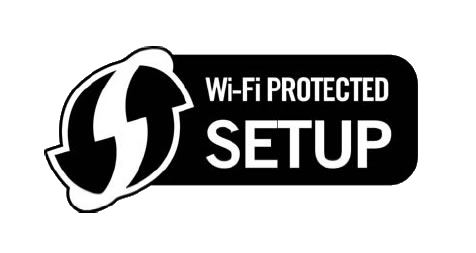 There should be a WPS button on your Sky box, and if your internet router also has a WPS button, then connecting them should be easy. Press the WPS button on your router and hold this down for three seconds. Then, quickly press the WPS button on the Sky box right away. The wireless light should flash orange. Once it connects successfully, the orange light should be consistent without flashing. You can identify the button by the letters WPS or a symbol with arrows. It can be trickier to get older Sky boxes to connect, or even newer ones if your router is too far away. Nobody wants the hassle of trying to connect the Sky box to the router with long Ethernet cables. It is even worse if they are both in separate rooms or different parts of the house. This is why Sky offers a wireless connector for customers who want to access Sky On Demand on their box but have trouble connecting it to the internet. You can buy one online. When it arrives, you can just plug the connector into a USB port on your Sky box using the cable that comes with it. Your Sky box will detect the connector and prompt you to restart the box. Press “Select” on the remote to agree to this. Wait for a few minutes after restarting the box, then press the “Sky” button on your remote. The system will display a list of wireless networks. Find the name of your network in the list and enter your password to connect to it. After this, press the red button on the remote to access On Demand. If Catch Up TV is available, then it worked. Run diagnostic tests on your broadband to make sure that your internet connection is working properly. 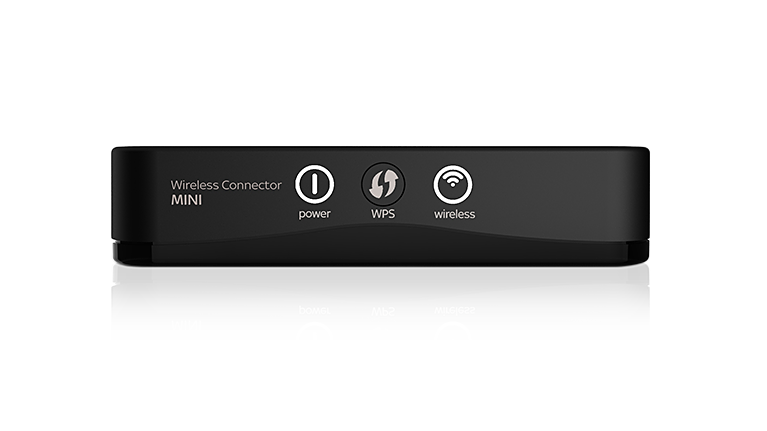 If the Wifi signal is not strong enough to reach your Sky box, then you can purchase Wifi boosters online. One of these would boost the Wifi signal so that your Sky box should be able to connect to it. If other devices are able to connect to the Wifi, and from in the same area as the Sky box, then the problem could be with the actual Sky box itself. You should contact Sky for troubleshooting advice to try and diagnose it. If all else fails, you may have to resort to using wires.